One of the most charming, classic sofas we have seen, the Generation VIII Pearson Queen doubles as a superior Comfort Sleeper as well. This compact, versatile, low leg style can match all your needs and desires. 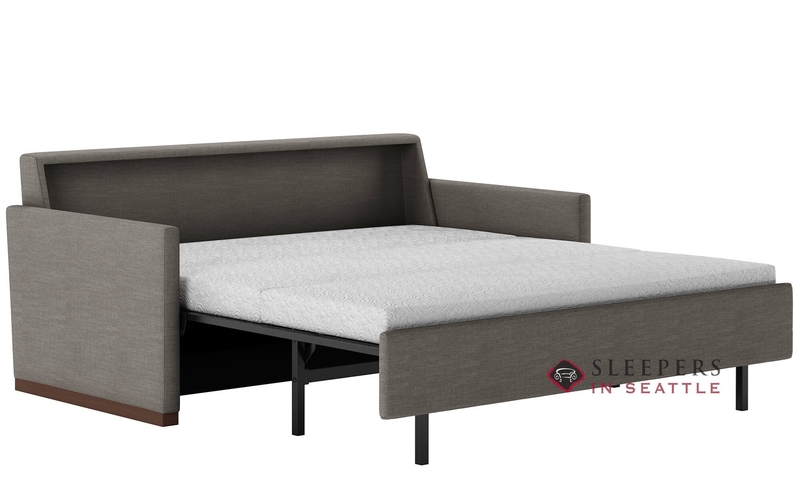 Formerly known as the Payton, the Pearson’s sofa bed features no bars or or springs, and instead utilizes a wooden platform to create the most comfortable sleeper on the market. 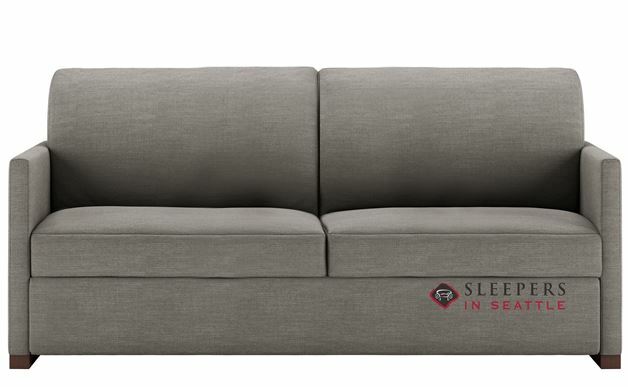 This is a superb quality couch. I've always wanted a leather sofa, but never had one until now. It's a real looker. The leather is top grain and the seats are very soft. The mattress is easy to pull out and is shockingly comfortable (my previous experience with sleepers has been bad, worse and worst). No complaints here, I would recommend this couch to anyone and everyone.